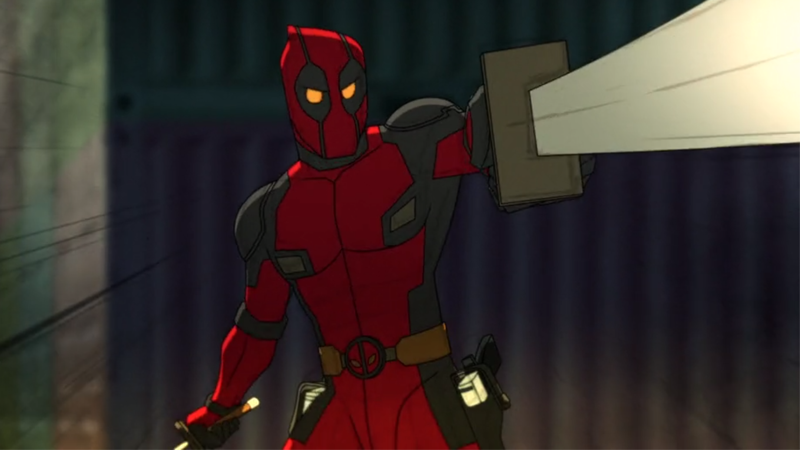 Titmouse’s animated take on the merc with a mouth. Before FX and Donald Glover dramatically exited the Deadpool animated series last weekend, we’d not seen a single snippet of art or footage from the show. But a rejected pitch from animation studio Titmouse released today gives at least an idea of what the team behind the series was looking for. Had the Deadpool series actually gone ahead, it would’ve been animated by Floyd County, the studio behind Archer. But in the wake of the seemingly complete dissolution of the project, Titmouse took to Twitter to confirm it had pitched FX to help create the series, dropping the test reel that ultimately failed to earn them the show. 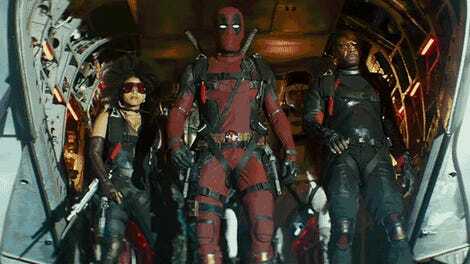 Lifting Ryan Reynold’s dialogue from the 2016 movie, it’s everything you’d expect from Deadpool in animated form: It’s silly, it’s action-packed, and it’s very, very gory, even in an unfinished form. Alas, it was not to be—and it’s probably the closest we’re ever going to get to seeing what this show could’ve ended up looking like. Update: Titmouse deleted its tweet but their YouTube page is still home to the footage... for now.